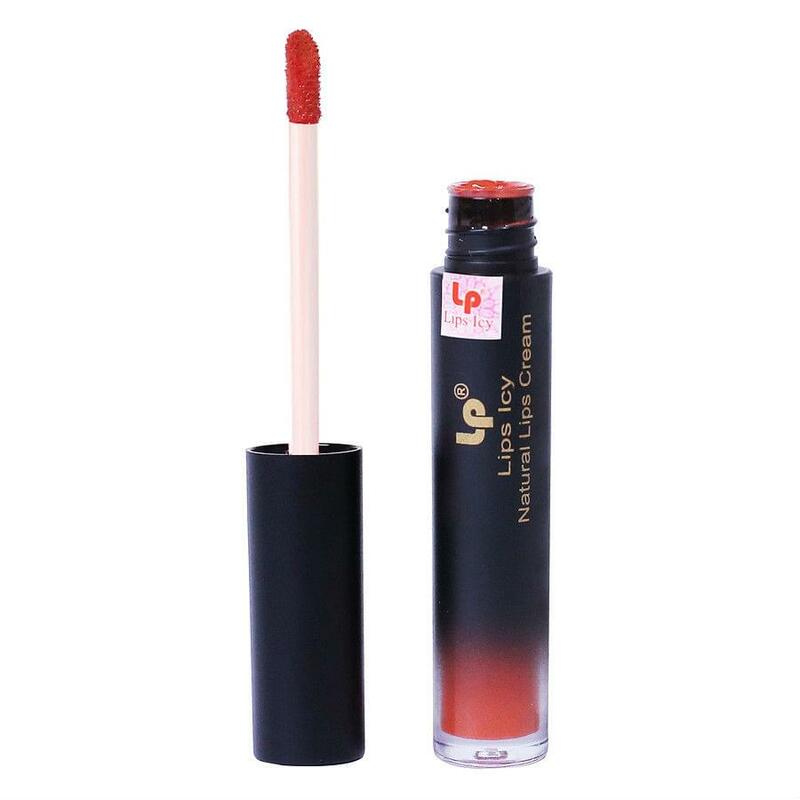 LP Lips Icy 106 Warm Orange Natural Lips Cream helps to nourish and give a glamorous fashionable lipstick. LP Lips Icy 106 Warm Orange Natural Lips Cream helps to nourish and give a glamorous fashionable lipstick. 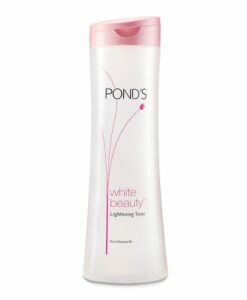 The product is extracted from natural ingredients, safe for your lips. 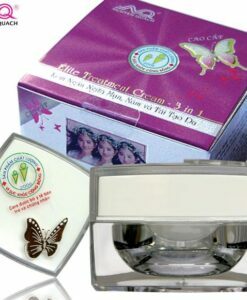 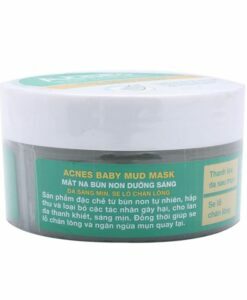 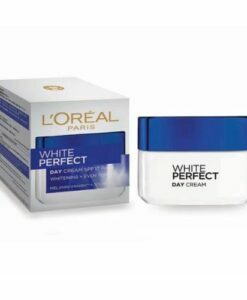 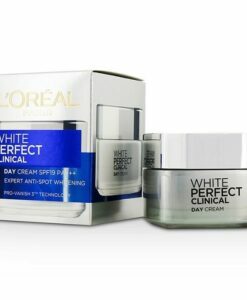 It has an anti-wrinkle effect, wrinkles for the lips are always bloated, smooth. 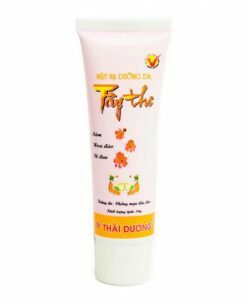 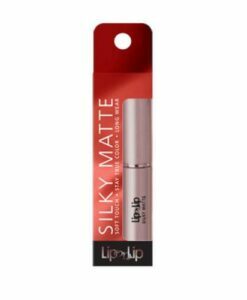 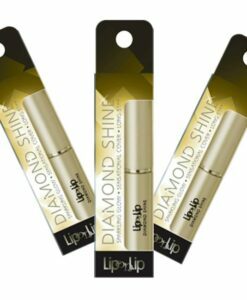 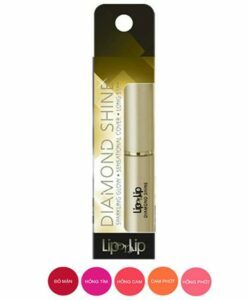 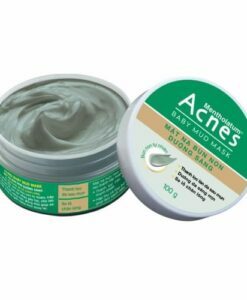 The product has a smooth texture, right after the lips, do not dry and deepen the lips. It keeps the color on the lips long, capable of storing up to 10h. 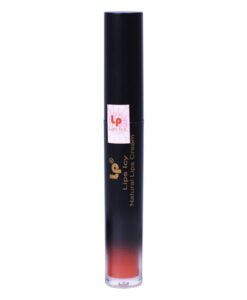 The color is young, dynamic but equally attractive. 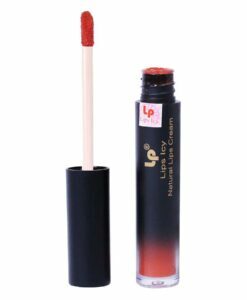 Use a light brush to get a sufficient amount of lipstick, apply to the center of the lips, fading to the two edges of the lips. 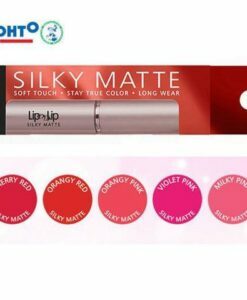 You can apply lip gloss as you like.